Vern DeGeer, long known in the Canadian news media as “Onkel Johkheer”, was a college football quarterback in his native city of Saskatoon, Saskatchewan. Devotedly, he continued to espouse the cause of Canadian football throughout his lifetime as a sports editor in Saskatoon, Windsor, Toronto, and Montreal. 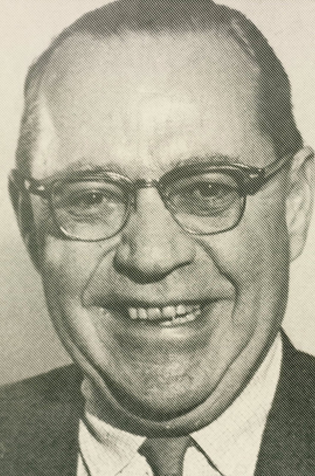 Vern DeGeer was inducted into the Canadian Football Hall of Fame and Museum, Football Reporters of Canada wing in 1981.